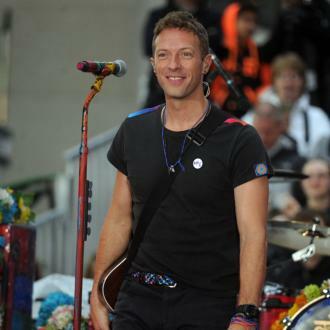 If there were such a thing as "Marmite Music" then Coldplay would surely be its patron saint. 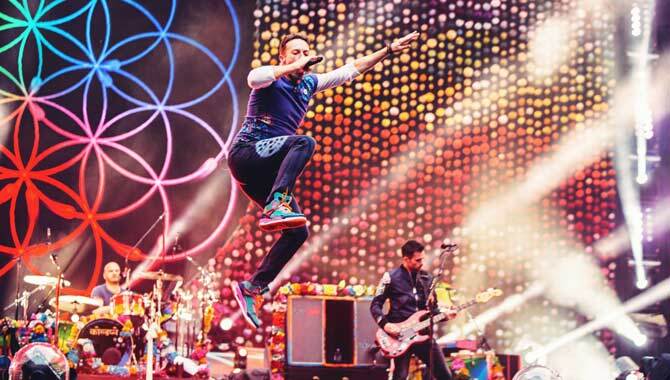 While there is no doubt that at present Chris Martin and co. can lay serious claim to being the biggest rock band in the world, the number of people who fall quite unflatteringly into the "haters" category divides the equilibrium with alarming ease. 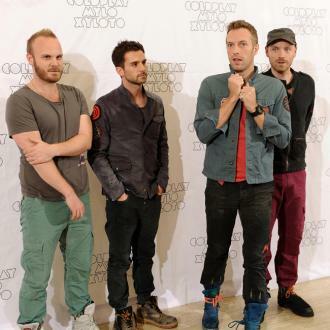 Certainly where this band are concerned, there appears to be no middle ground, and as someone whose opinion has always veered on the negative having quite understood the logic, let alone ascending popularity of Coldplay, 'Viva La Vida (Or Death And All His Friends) would probably rank as one of the least awaited albums of this, or any other year for that matter. Forget the middle class accusations, celebrity marriages or supposed good intentions of Chris Martin and his three accomplices. The musical ability of every member, whether it be Jonny Buckland's classically trained guitar playing that probably merits expertise status, or even drummer Will Champion's excursions on piano and guitar at various interludes throughout their careers. 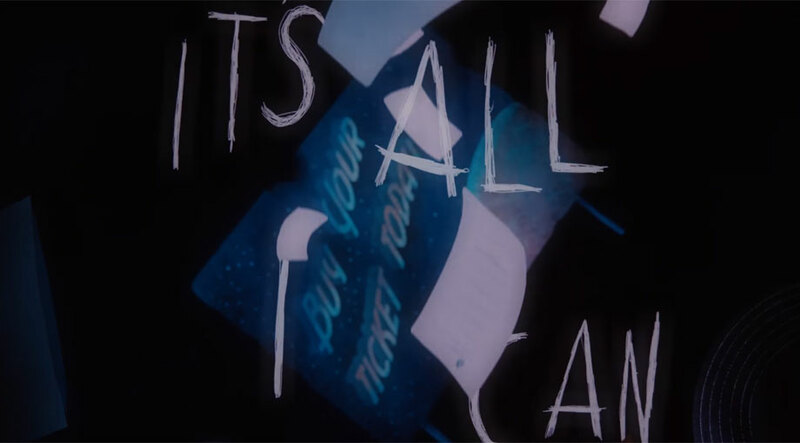 Even Chris Martin's lyrics, although sometimes questionable as far as over-sentimentality and worthy self-righteousness goes, have on occasions been the shining light that elevate Coldplay out of the ordinary; occasionally. You see, what really irks this writer and many more besides is what Coldplay ultimately represent; the banal, the safe, the middle-ground, the comfort zone - essentially, all of the things that shouldn't be brought into question as far as (supposedly) intelligent and groundbreaking music is concerned. 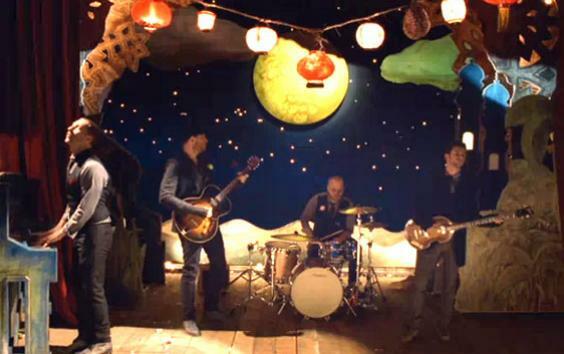 I'm sure no one started reading this expecting a history lesson but make no mistake, Coldplay are a perfect example of a band who owe much of their success to being in the right place at the right time. While the music industry was trying to find another potential successor to its newly acquired 'OK Computer' generation, the rest of its empire was in dire straits. Britpop was over, Stateside reared nu metal reigned supreme and homegrown guitar music seemed dead from the waste down. 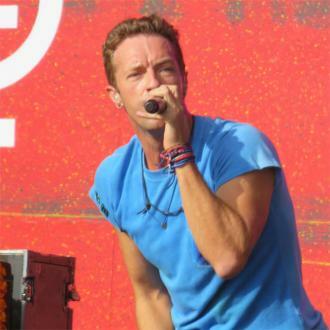 Not that we're putting all of Coldplay's success down to pure chance, of course. After all, you don't shift 50 million (and counting) albums in less than ten years through luck. However, the fact that Average Joe and his reality television show obsessed fianc' are just as likely to stick this on in the background as a group of financial advisers from HSBC speaks volumes in itself. Coldplay have managed to permeate the demographic divide like no one else has in the past two decades, probably since Pink Floyd in fact. By the same token, their fanbase is largely made up of people who arguably have little to no interest in music at all, so when Chris Martin pleads that this record is all about "finally being seen as cool", you start to wonder what exactly he is trying to achieve. Despite 'Viva La Vida. ''s predecessor 'X And Y' being the band's fastest and biggest seller to date, Martin has since denounced its existence, even to the point of refusing to play anything more than the odd song here and there at their shows. 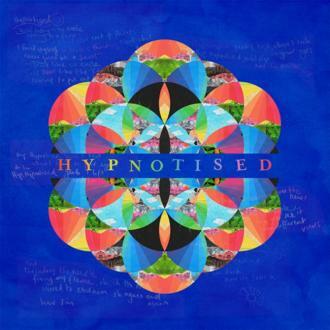 With this record, he's roped in Brian Eno and instead of decamping to some traditional studio base in the middle of Wales or wherever, has experimented quite drastically by his standards with the recording process here. 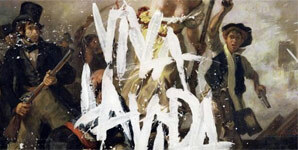 Parts of this album have been recorded in churches, other parts live in one take, and compared to their previous works, both band and producer seem to have gone to extraordinary lengths to make most of 'Viva La Vida.' as radio unfriendly as possible. In essence, what this means is that the uncharacteristic tones of reverb and feedback mould quite enthusiastically with effects-heavy pianos, and even Martin's vocal performance, which has predominantly been a weak link on their previous recordings (and still is live), gets lost in the mix on more than one occasion, adding to the adept mix of noise and confusion that envelopes a large proportion of this record. Lose the vocals completely on '42' and you'd be forgiven for thinking it was some post-rock shoegazing revivalists such is the omnipresent whirr of delay pedal fuzziness, while 'Yes' is arguably Coldplay's most adventurous moment to date, totalling seven minutes that starts off all maudlin like a Noel Gallagher sung Oasis ballad before turning into a riff heavy behemoth such as Wings 'Live And Let Die' halfway through. Of course 'Viva La Vida.' 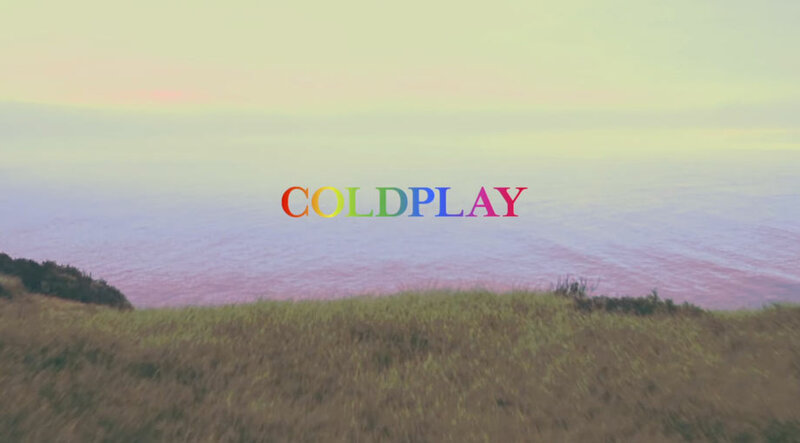 isn't all this good, and the likes of recent single 'Violet Hill' and monotone meander of 'Lovers In Japan/Reign Of Love' are predictable strums that echo Coldplay's past almost down to a comatose tee, while 'Viva La Vida' with its "When I ruled the world." refrain borders on pompous at best. Nevertheless, 'Viva La Vida.' is a damn sight more interesting than anyone could have expected, and even if it doesn't quite cut the mustard alongside real sonic adventurers like A Place To Bury Strangers, Her Name Is Calla or My Bloody Valentine, Martin et al deserve a modicum of praise for at least attempting to leave their comfort zone for the first time in.ever.